Find what you're looking for with our search tool, located at the top of your dashboard. To start searching, click on the magnifying glass icon. 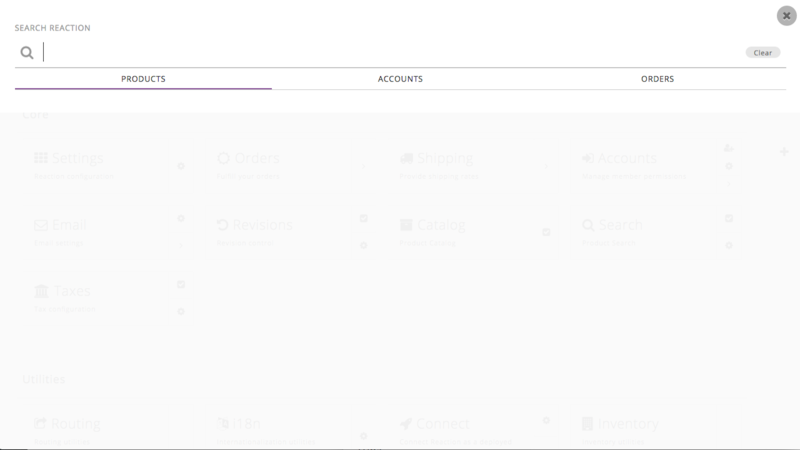 You'll have the option of searching by product, account, or orders. To configure your search tool, login to your dashboard and click the Search icon.